Do you want to engage with the community? Do you have a message to share? 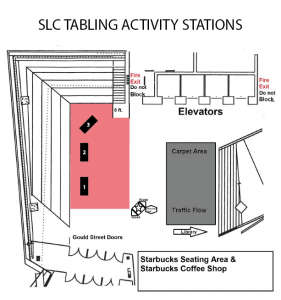 Take advantage of the foot traffic at the SLC and book a table! 1. Before you book, please read our guidelines. Note: Booking requests can only be made up to 3 weeks in advance of the tabling date. Groups are able to book tables a maximum of twice per week of up to 4 hours per booking. Please allow at least 2 business days for a response to your submission. 2. Find an available date using the calendars below. Events can be booked up to three weeks in advance. 3. Ready to book? Submit your request using this form. At the SLC, students are the heart of everything – including creating the SLC Principles. Check them out to be sure your event idea is SLC-ready! 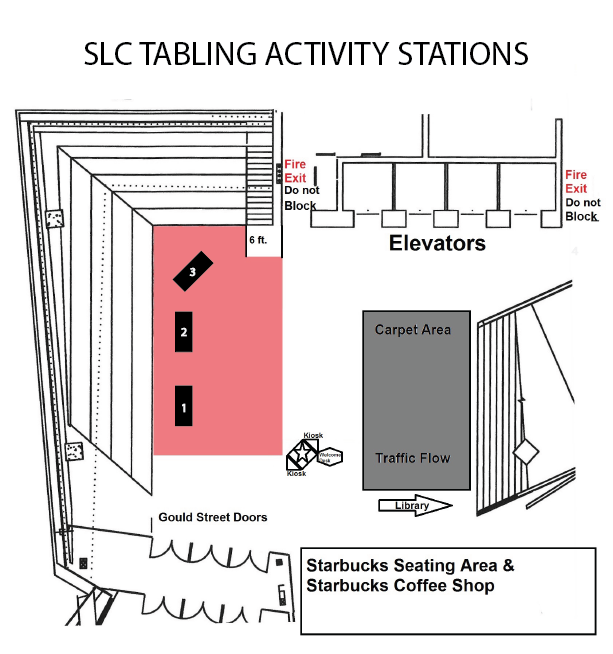 Have any questions about tabling activities in the SLC? 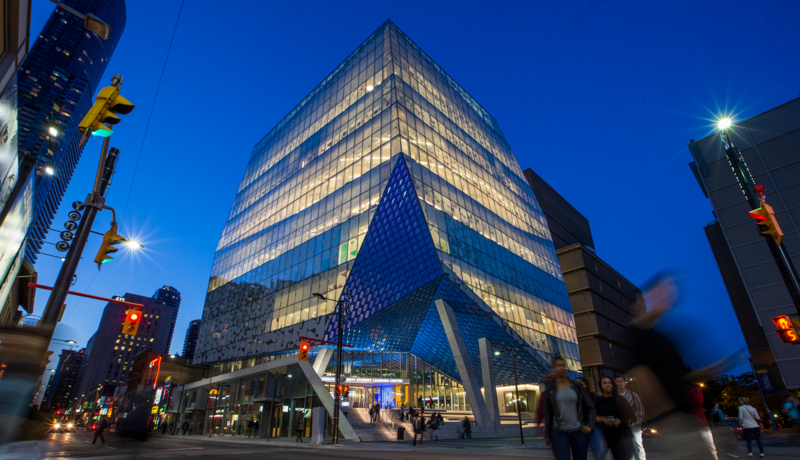 Check out our FAQ or email us at slchelp@ryerson.ca. We look forward to hearing from you!